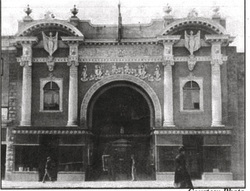 Ninety-two years later, on October 18, 2004, the Casino Star Theatre Foundation, a nonprofit organization with a 501(c)(3) IRS designation, was established to restore the building and continue its mission to provide movies and other entertainment to the area's residents. This spectacular building was listed on the National Register of Historic Places in 1989 by prior owners Ernest and Dawn Larson. 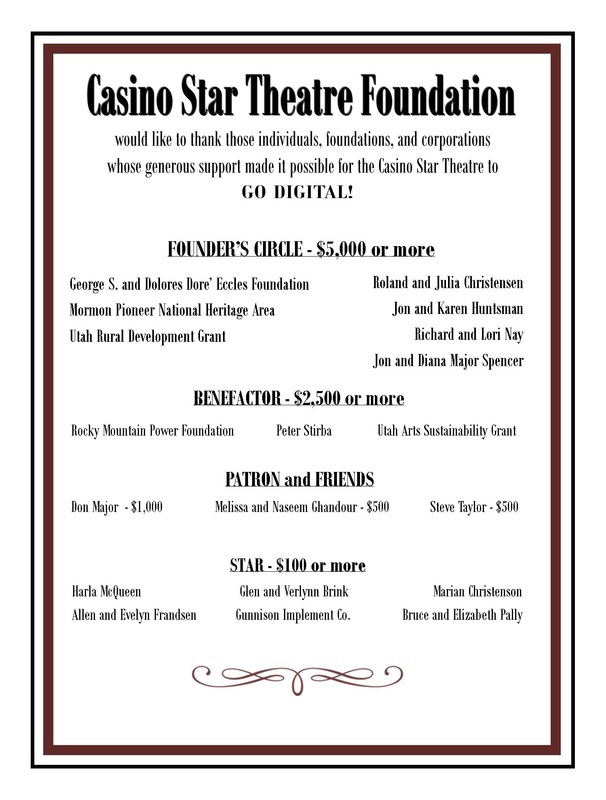 Learn more about the Casino Star Theatre Foundation.